I make these so much that I am surprised I haven’t put it up on My Clean Cutting Board before. I like making snacks that are easy and fun. My daughter loves the crunch. I usually have to kick her out of the kitchen because she wants to grab them out of the hot oven. It starts with one of my favorite greens, kale. You can flavor it however you want. We choose salt and vinegar because well, we like it. 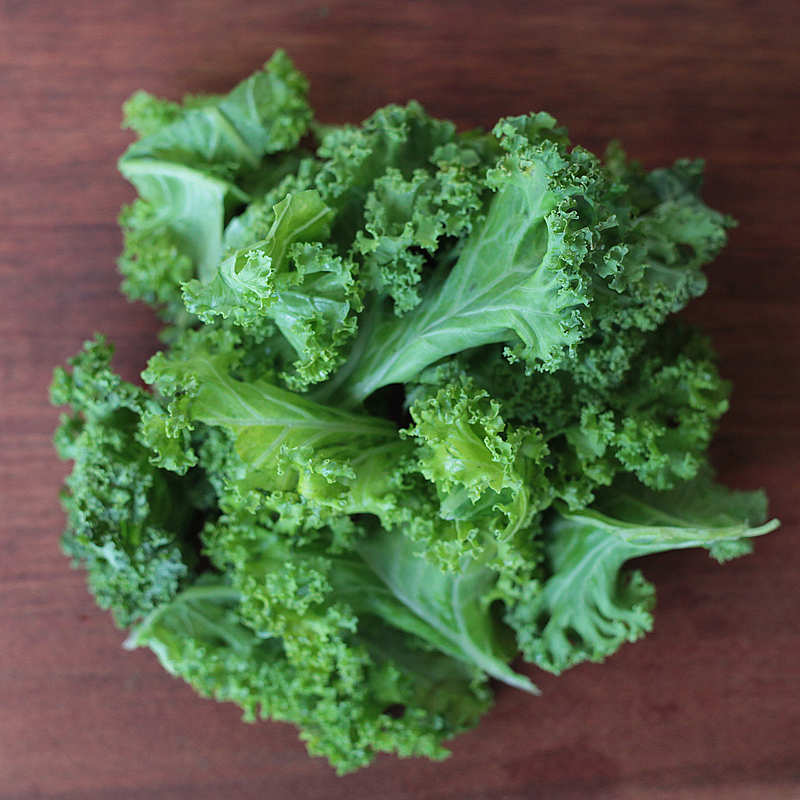 Like spinach, kale will shrink when cooked so use a lot if making it for more than one person. Preheat oven to 350 degrees. 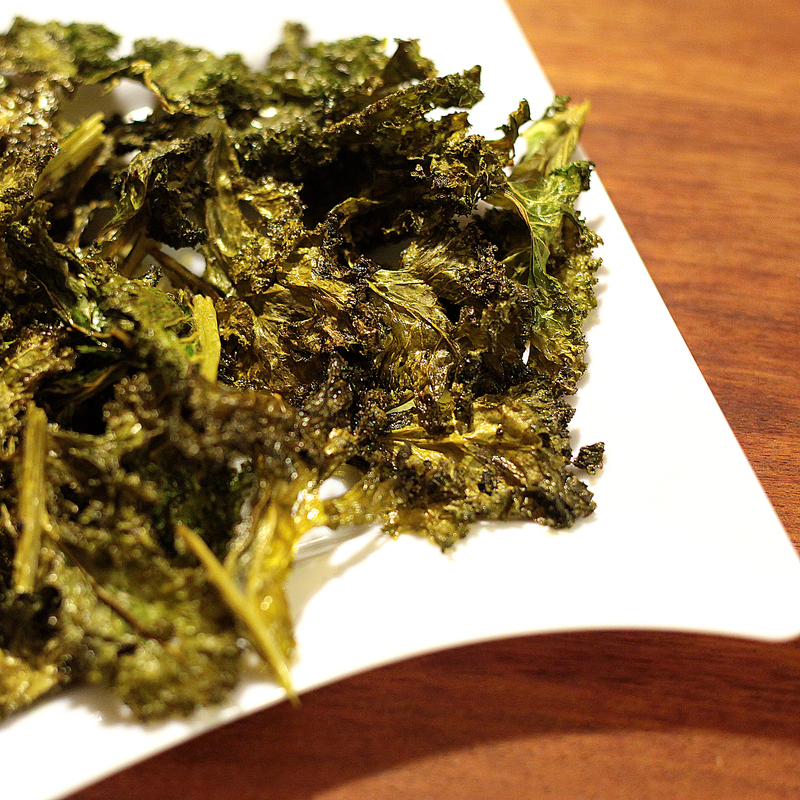 Wash and thoroughly dry kale leaves. Cut off the stem and rip leaves into 2-3 inch pieces. 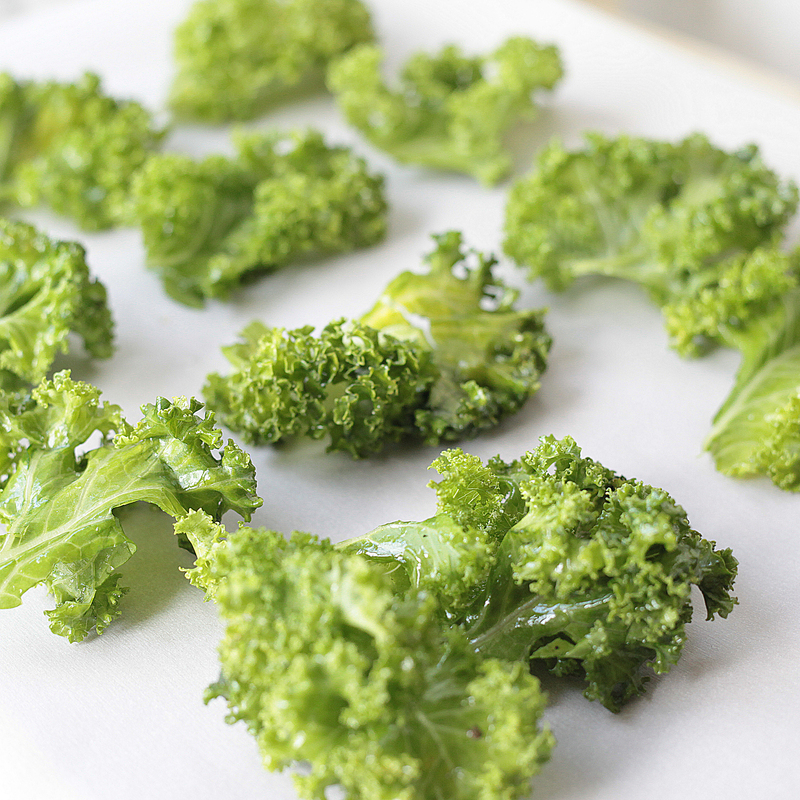 Kale must be dry or it will leave them soggy. Mix leaves and oil in a large bowl. 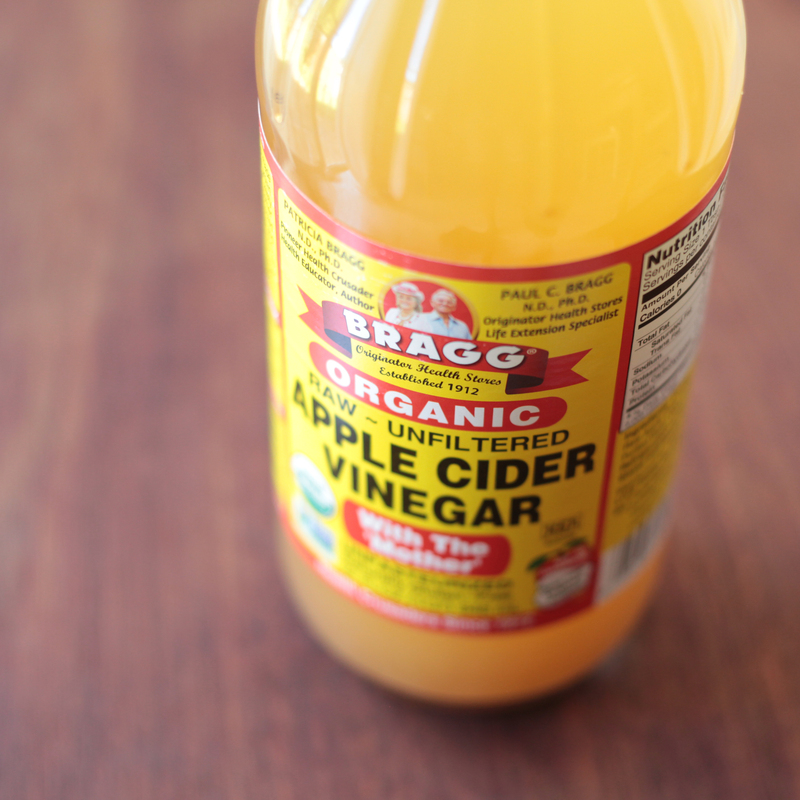 sprinkle salt and vinegar and mix again. 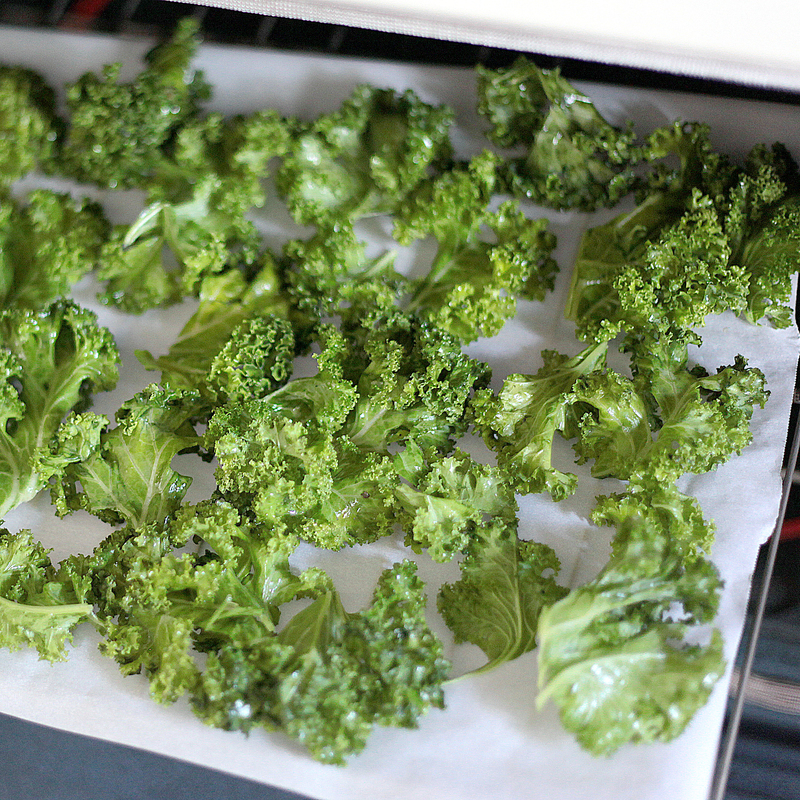 Lay kale flat on parchment paper. Cook for 10 minutes. Oven temperatures vary so watch to prevent burning. They should be crispy and dark green. Eat immediately.